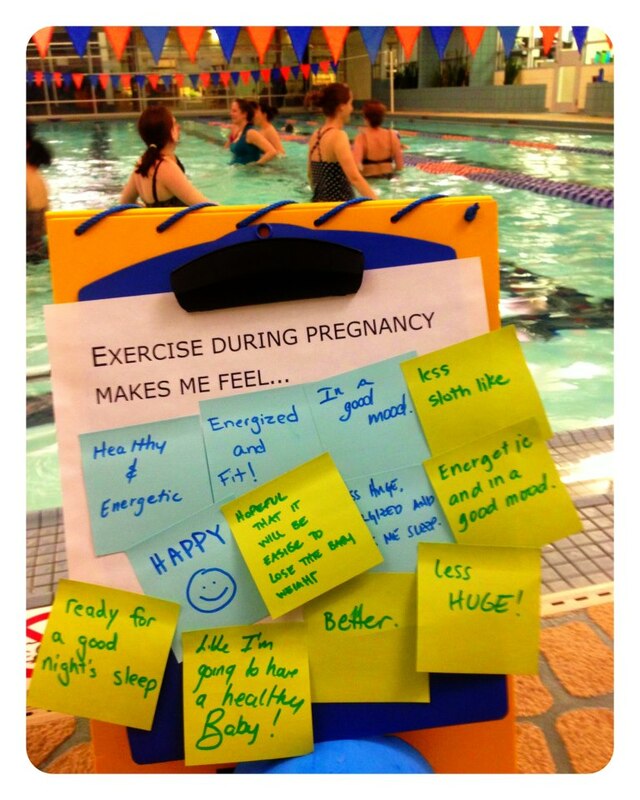 February 2013 marked our second annual Pregnancy & Exercise Awareness Month. 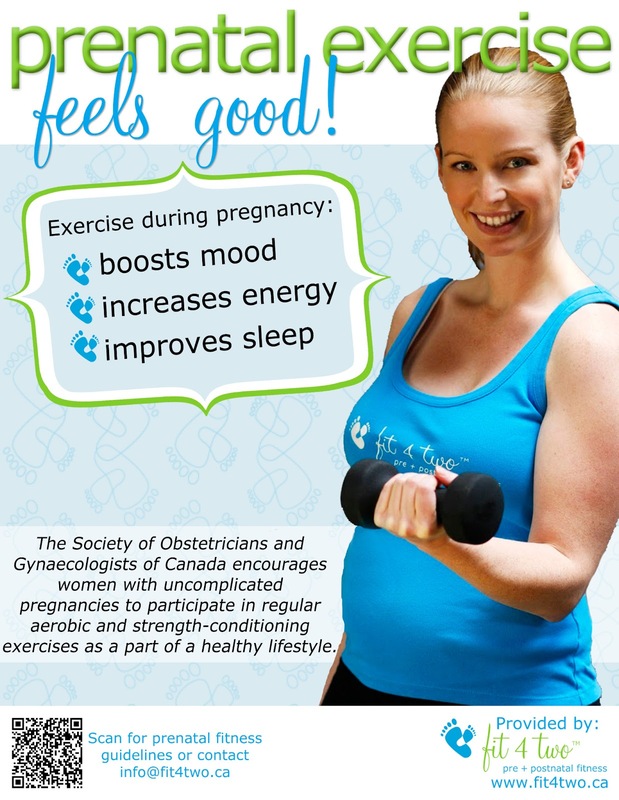 Our goal was to encourage all healthy women with normal pregnancies to benefit from regular cardiovascular exercise and strength training. We asked the pregnant women in our classes to tell us how exercise made them feel. We had some fun too. "Look how strong my mama is!" 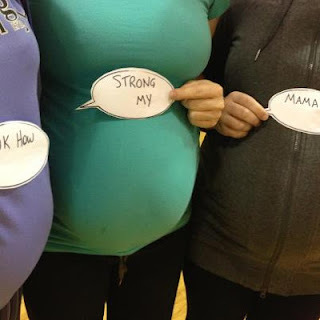 The moms in our classes helped us spread the word, "This is what a healthy pregnancy looks like!" 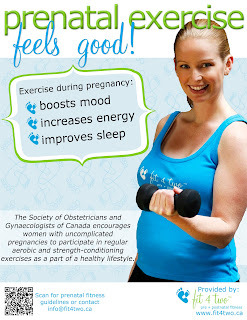 We want to send a huge shout out to all the moms-to-be who find the time and energy to exercise. We know it is not easy and we admire you for it. Thanks for being an inspiration to all women!